A new year may mean new diets, new gym memberships and new resolutions, but it can also mean bringing new ideas to life. 2017 is here and it’s time to make the most of it. If you’ve had an idea for an app, why not bring it to life? Here’s how to transform your idea into an app in five clear steps. Set yourself up for success by joining the Partner Community. Explore, ask questions, and learn best practices from other Salesforce partners. 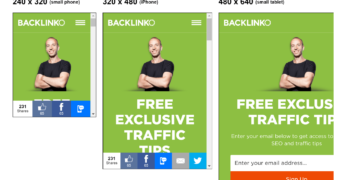 This is where you’ll learn which app-building path is right for you. Now it’s time to start building and turn your idea into reality. Sign up for a free Development Edition to build your app or connector. Use Trailhead to expand your Salesforce developer skills, and build using secure coding best practices so you are prepared for Security Review. Next, it’s time to package your app. Managed packages provide intellectual property protection, enable the delivery of seamless upgrades, and provide support for license enforcement features. For specific steps on how to do this, check the developer guide. 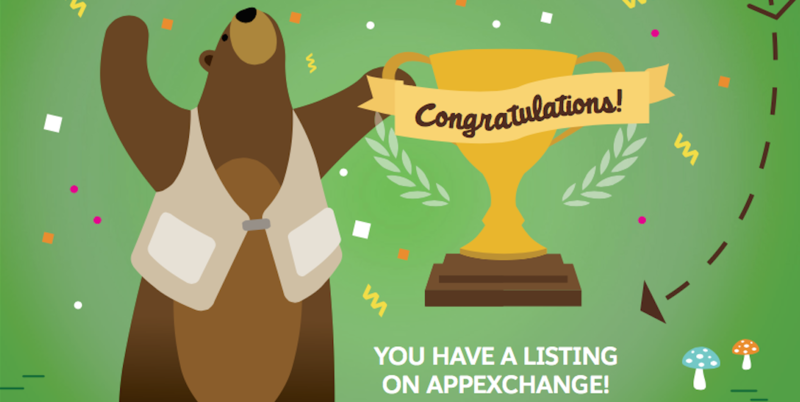 A compelling AppExchange listing helps customers understand your value with demos, screenshots, pricing, and even on-the-spot trials or installs. Include screen shots, an attention-grabbing header image, and descriptions. Start this step by linking your managed package to your listing. Once your package is linked to your listing, skip to step #5 and submit for Security Review. After you’ve submitted for Security Review, you can come back to this step and finish designing your listing. Step 4 and 5 can be completed in parallel. Protecting customer data and maintaining trust are part of Salesforce’s core values. Security Review helps establish trust between you and Salesforce customers. Prepare for it early in your development process. Salesforce provides numerous free security resources to assist you with education, design, and development of apps. Enroll in Trust Academy for practical, hands-on experience in the fundamentals of application security, how-to guidance on testing tools, and detailed instructions for how to submit for Security Review. Congratulations. After you pass security review, you will be able to publish your app on AppExchange. The entire Salesforce ecosystem can now see and interact with your listing. Want to continue exploring? Learn more in the Partner Community.